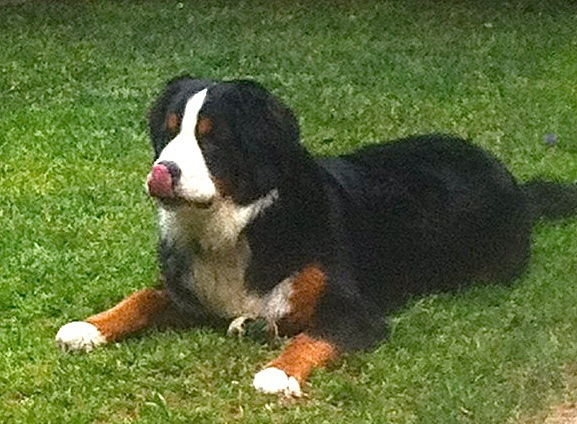 Mackey is EFF's resident Bernese Mountain Dog. He specializes in getting treats from interns, barking at Board members and peeing in front of visiting movie stars. He always encrypts his bones to keep them safe from the NSA.